Colombo, Jan 28 (newsin.asia) – Sri Lanka’s Agriculture Ministry, on Monday said it had instructed local farmers to stop maize cultivation for three months in order to control the spread of the fall armyworm which had destroyed thousands of crops across the island country. Director General of Agriculture, from the Agriculture Ministry, Dr. M.W.M Weerakoon told local journalists that as a result of this directive, farmers will not be able to cultivate maize until the local new year in April. 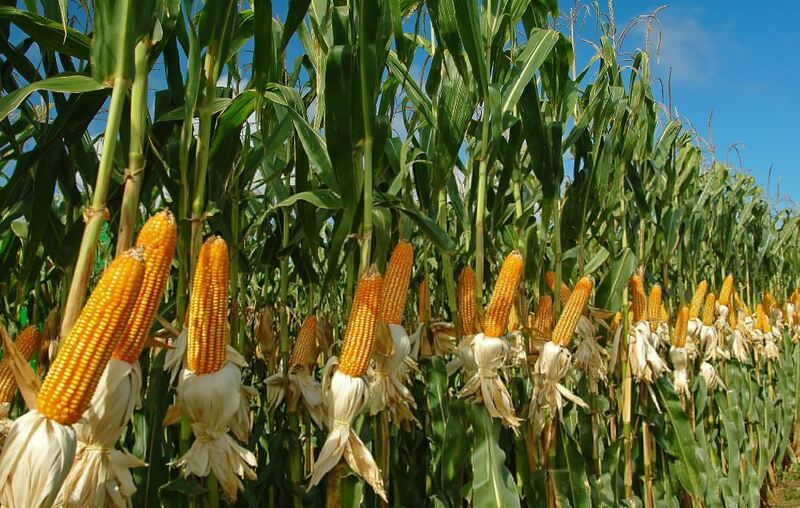 He said around 320,000 metric tonnes of maize was expected to be cultivated this year but a sizable portion of crops was believed to have been destroyed by the fall armyworm infestation. In Sri Lanka, an estimated 330,000 metric tonnes of maize is harvested per year and a further 100,000 metric tonnes is imported. Sri Lankan President Maithripala Sirisena, last week established a special presidential task force to contain the spread of the fall armyworm pest that has ravaged the agriculture crops of the country. The infestation has to date, affected maize, rice and vegetable crops in the main farming districts of Sri Lanka.